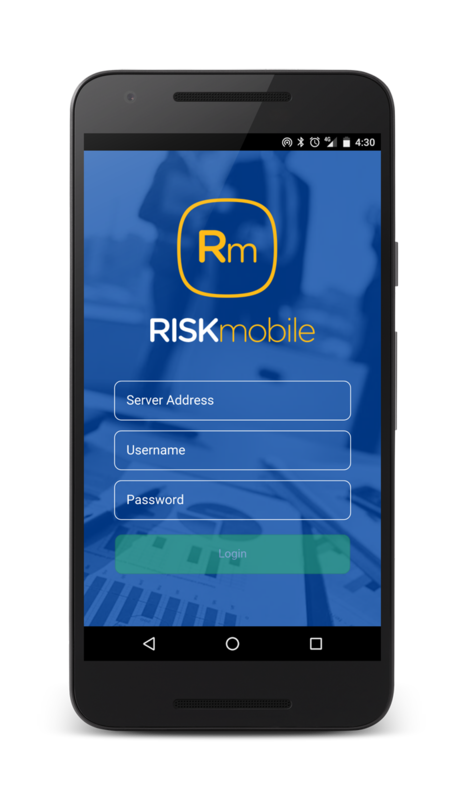 Managing risk is more than just knowing which risks you are exposed to. 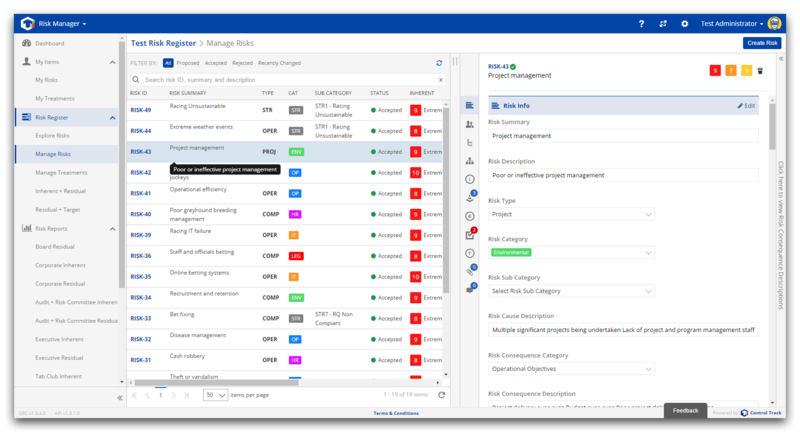 To manage risk successfully, organisations need a strong controls culture supported by an effective risk and controls assessment and monitoring program. 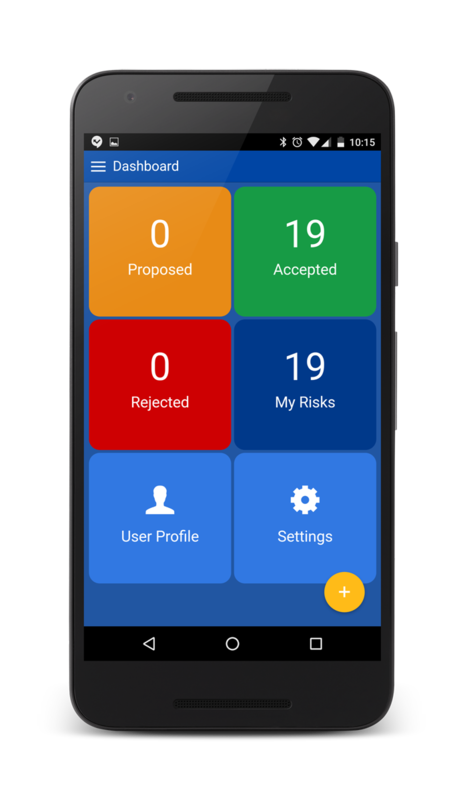 ControlTrack is a simple, user-friendly application which enables organisations to facilitate an integrated risk and control assessment process in the one place. 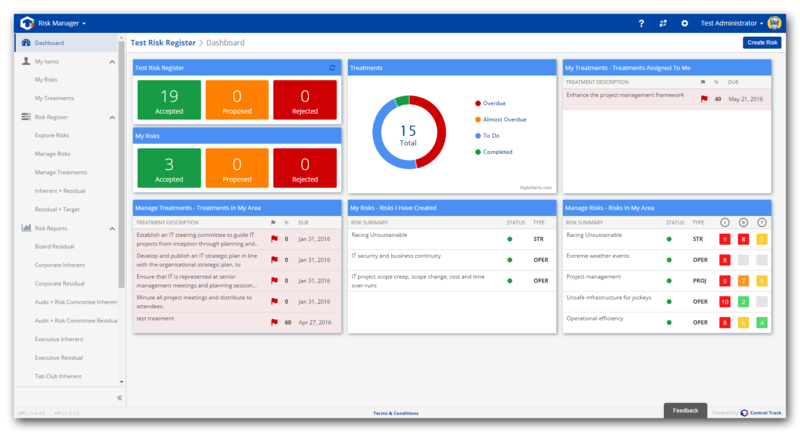 Accessible via a web browser, ControlTrack is delivered on a Software as a Service (SaaS) basis ensuring an efficient and cost effective solution for your organisation. Easy navigation and workflow functionality based on participant roles. 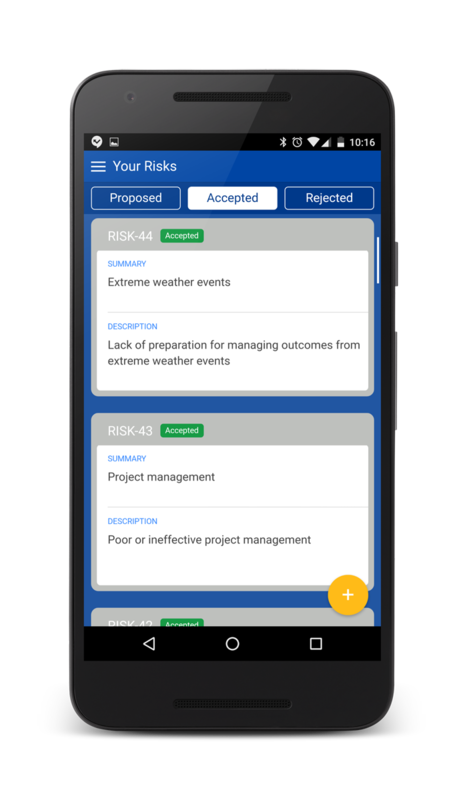 Accurate reporting on the effectiveness of the organisation’s risk and control framework. Low cost system implementation and maintenance. Ability to adapt to an organisations changing business requirements – e.g. adding and/or modifying business cycles, control activities and user access. Assists organisations to promote a culture of ongoing self assessment and continual improvement of its control activities. Secured web based system accessible via the Internet. 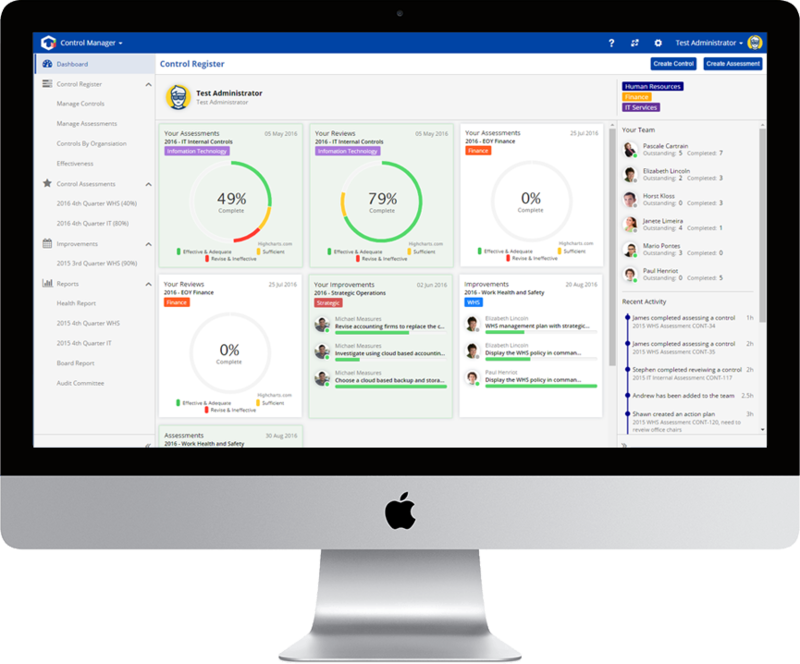 Ability for staff to assess control activities, develop improvement plans and review, consolidate and analyse results on a real time basis. © Copyright 2016 ControlTrack™. All rights reserved.